The Gould Piano Trio, directly compared to the great Beaux Arts Trio for their "musical fire" and "dedication to the genre" in the Washington Post, have remained at the forefront of the international chamber music scene for a quarter of a Century. Launched by their first prize at the Melbourne Chamber Music Competition and subsequently selected as YCAT Artists, they were "Rising Stars", making a highly successful debut at New York's Weill Recital Hall, described by Strad Magazine as " Pure Gould". 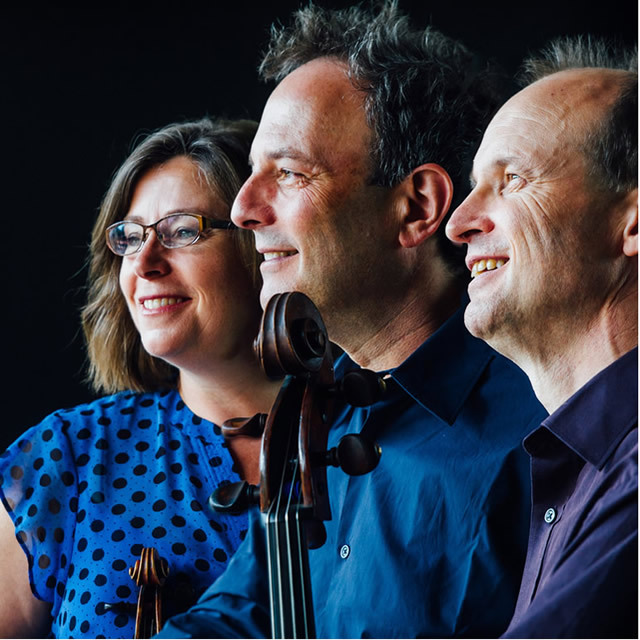 Their many appearances at London's Wigmore Hall have included the complete piano trios of Dvorak, Mendelssohn and Schubert – plus in the 2017-18 season, a Beethoven cycle, to celebrate 25 years since their first appearance at this iconic venue. The trio's diverse discography includes the main masterpieces of the repertoire, but also many neglected gems, often rediscovered through artistic collaboration. Cycles of Brahms and Dvorak (Champs Hill), Hummel ( Naxos) and Beethoven (Somm) – recorded "live" at St. George's, Bristol- are complimented by single composer discs of the late romantic British repertoire with clarinettist, Robert Plane. The complete Stanford, Ireland, York Bowen, Robin Milford and Cyril Scott were followed by an entirely contemporary disc containing the piano trios of Sir James MacMillan, Sir Peter Maxwell Davies and Sally Beamish. Commissioning and performing new works is an important part of the trio's philosophy of staying creative and freshly inspired. MacMillan's 2nd Piano Trio was commissioned by them and premiered at the Bath International Festival in 2014 . In 2016, Simon Roland Jones graced the Goulds with his new trio, entitled "Eidford"( premiered at the North Norfolk Festival) and the next year saw them featured in the Hull "City of Culture", performing former BBC Young Musician, Mark Simpson's graphically inspired piece for them, "After Avedon", as part of the PRS' "New Music Biennial". The Goulds have made extensive tours of N. America, the Far East and New Zealand, and have performed throughout Europe. In addition to concertising, they have given master classes at the Britten – Pears Young Artist Programme, Dartington, RWCMD and the Guildhall School of Music and Drama where they enjoy discussing interpretation with the most promising young ensembles of our day. Lucy is violinist and founder member of the Gould Piano Trio. Several international awards, a busy schedule and an impressive discography (core repertoire, lesser known works and commissions) are a testament to Lucy’s dedication to this genre throughout her distinguished career. Lucy studied at the Royal Academy of Music, London and Indiana University, Bloomington with Gyorgy Pauk and Josef Gingold. In addition, masterclasses with Andras Schiff, Menahem Pressler and members of the Amadeus String Quartet at Prussia Cove and the Banff Centre for the Arts were a source of great inspiration in her early days. She enjoys all aspects of the repertoire, having performed sonatas with Leon McCawley and Benjamin Frith, clarinet trios with Robert Plane, horn trios with David Pyatt, Richard Watkins and Alec Frank-Gemmill and chamber music of all shapes and sizes with many of the leading artists in this field at festivals in the UK and abroad. 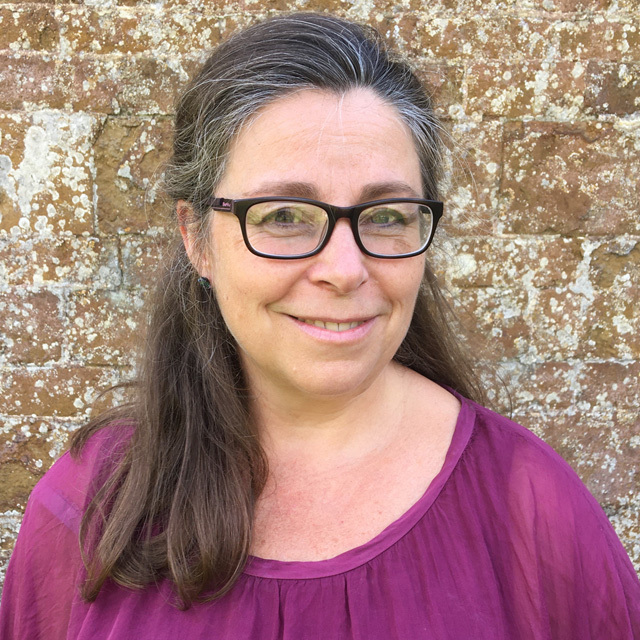 Lucy is a regular guest leader of various different UK orchestras and holds the position of principal 2nd violin with the Chamber Orchestra of Europe. She teaches at the Royal Welsh College of Music and Drama in Cardiff where she lives with her husband, clarinettist Robert Plane, and their three children. 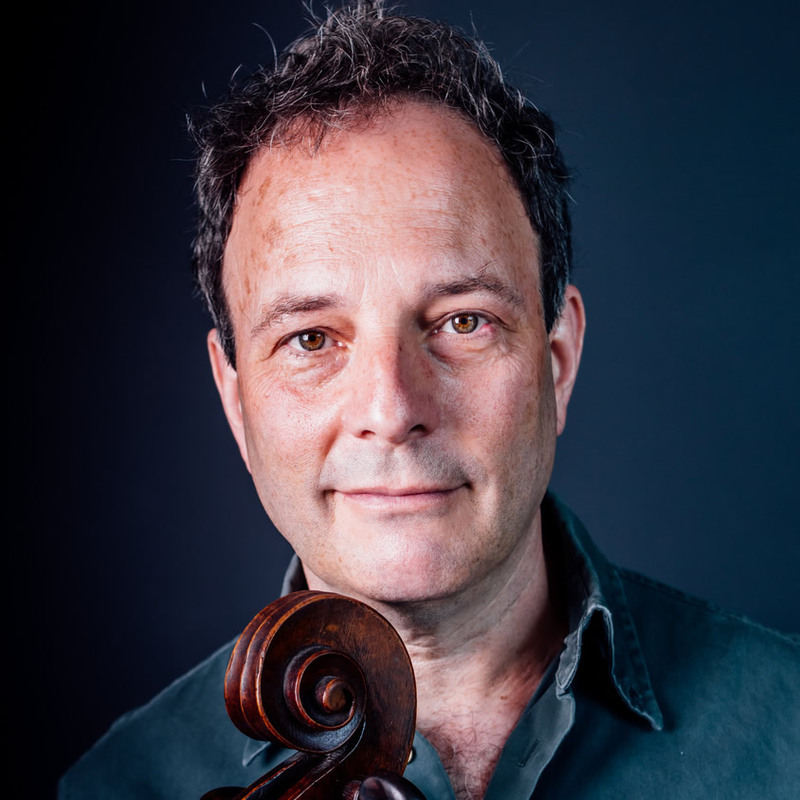 Leading chamber-musician, solo-cellist, orchestral principal and renowned teacher, Richard Lester was a member of the award-winning Florestan Trio, a founder-member of the ensemble Domus and has been a member of Hausmusik and the London Haydn Quartet. Equally at home on both period instruments and ‘modern’, he was for many years principal with the Orchestra of the Age of Enlightenment. He has been principal cello with the Chamber Orchestra of Europe since 1989. He has performed concertos under conductors such as Sandor Vegh, Claudio Abbado, Nikolaus Harnoncourt, Paavo Berglund, Myung Whun Chung and Sir Roger Norrington and has also appeared as director and soloist with COE, OAE, Academy of St Martin in the Fields, Aurora Orchestra, Irish Chamber Orchestra, and Les Violons du Roy. Together with violinist Anthony Marwood, Richard Lester is co-director of the highly successful annual Peasmarsh Chamber Music Festival in East Sussex. He has made over forty discs of chamber music, winning a host of accolades. His recordings of the complete works of Mendelssohn for cello and piano, and a disc of Boccherini sonatas on period instruments, are both available on Hyperion. Richard Lester teaches at the Royal College of Music and the Guildhall School in London. Life student of Dame Fanny Waterman, Benjamin Frith won the Dudley National Concerto Competition at age fourteen, performing Saint-Saens 2nd Piano Concerto, subsequently making his recital debut at the Harrogate International Festival. His many awards culminated in joint top prize at the Busoni International Piano Competition in Bolzano, then in 1989, the Gold Medal at the Artur Rubinstein Piano Master’s Competition, where he was also awarded the special prize for Chamber Music. 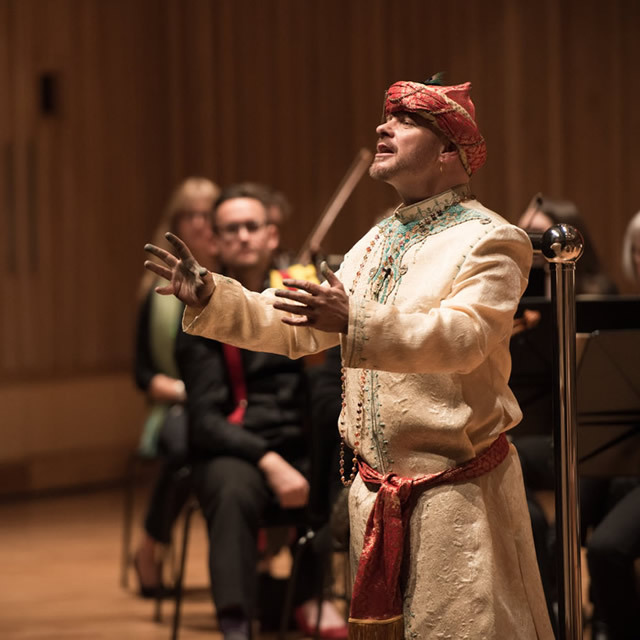 Many engagements with world renowned orchestras followed, such as IPO (Mehta), Warsaw Philharmonic (Atzmon) and later the Halle under John Wilson and Sir Mark Elder and recital tours from India, Kazakhstan, Israel and Egypt to the Far East and North America. He soon made recording contracts with ASV, then with Naxos, for whom he made a best-selling John Field Concerto Cycle with the Royal Northern Sinfonia. His solo recording of Schumann’s highly personal Davidsbundler op. 6 received the top recommendation on Radio Three’s programme, “Building a Library”. During the latter half of his career there has been a concentration on the chamber repertoire, principally as pianist in the Gould Piano Trio, which has made regular tours to N. America being described recently in the Washington Post as ‘near musical perfection’. 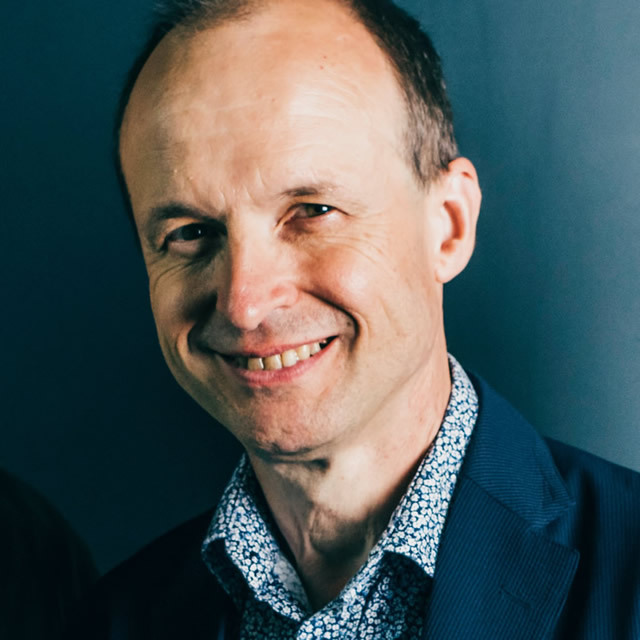 He has also formed the enterprising Frith Piano Quartet with cellist Richard Jenkinson and been the guest pianist of such illustrious ensembles as the Elias, Emperor, Endellion, Chilingarian, Wihan and Dante quartets. Last season saw Benjamin performing at the Wigmore Hall in Schumann’s Piano Quintet (Elias) and in 2018 he has continued with the Gould’s Wigmore Beethoven Piano Trio cycle and appeared as solo recitalist in China and Japan. Benjamin Frith is an Honorary Fellow of the Royal Welsh College of Music and Drama. Robert Plane's hugely varied career has seen concerto appearances in Europe, Asia and the USA, with performances of the Mozart Clarinet Concerto in Madrid with the City of London Sinfonia, Beijing with the BBC National Orchestra of Wales and in the USA with the Virginia Symphony. He made his BBC Proms debut at the Royal Albert Hall in 2011 with Simon Holt's double concerto 'Centauromachy'. Exploring a wide range of repertoire and commissioning new works, highlights of past seasons have included Piers Hellawell's Agricolas with the Ulster Orchestra and RTE Symphony Orchestra, Finzi with the Zurich Chamber Orchestra, Christian Jost with the Dortmunder Philharmoniker and Stanford with the Bournemouth Symphony Orchestra. Rob has tirelessly pursued a particular passion for British clarinet music in concert and on disc, his Gramophone Award winning account of Finzi's Concerto and Gramophone Award-shortlisted Bax Sonatas being just two of a large collection of recordings of works by the great English Romantics. He has performed and recorded with the Gould Piano Trio for over twenty five years, and their recording of Messiaen's Quartet for the End of Time to mark the composer's centenary was hailed by BBC Music Magazine as the 'finest modern recording' of this epic masterpiece. He also appears on the Goulds' recorded cycles of Beethoven and Brahms Trios and makes regular tours to the USA with them. They commissioned Huw Watkins to compose 'Four Fables' for them in 2018 in celebration of the twentieth anniversary of the Corbridge Chamber Music Festival which they direct together in Northumberland. He looks forward to collaborating with the Elias String Quartet in Bliss' Clarinet Quintet in 2020. Rob has explored the clarinet quintet repertoire with a number of the finest string quartets, opening BBC Radio 3's 'Brahms Experience' with a live broadcast from St. George's Bristol of the Brahms Quintet with the Skampa Quartet. He has given concerts in Germany and the USA with the Mandelring Quartet and at home in the UK with the Maggini, Carducci, Tippett, Brodsky, Dante and Sacconi Quartets. Rob has enjoyed a 25 year long relationship with the Royal Over-Seas League since winning the competition's Gold Medal in 1992, highlights of which have included a recital tour of New Zealand and a gala performance of Bruch's Double Concerto with the Symphony Orchestra of Sri Lanka in Colombo as part of the Commonwealth Heads of Government meeting. Always keen to take on a challenge, Rob gave his first performance of Boulez's 'Dialogue de l'ombre double' at the Belfast Sonorities Festival in 2018, a work he will revive in Manchester's Stoller Hall in 2019. His delving into unjustly neglected works has unearthed concertos by Iain Hamilton, Ruth Gipps and Richard Walthew which he will record, for Champs Hill Records, with the BBC Scottish Symphony Orchestra. A disc of Hungarian repertoire for this same label, 'Contrasts', including the premiere recording of Tibor Serly's Chamber Folk Music, was praised by the Guardian as 'a little gem' on its release last year. 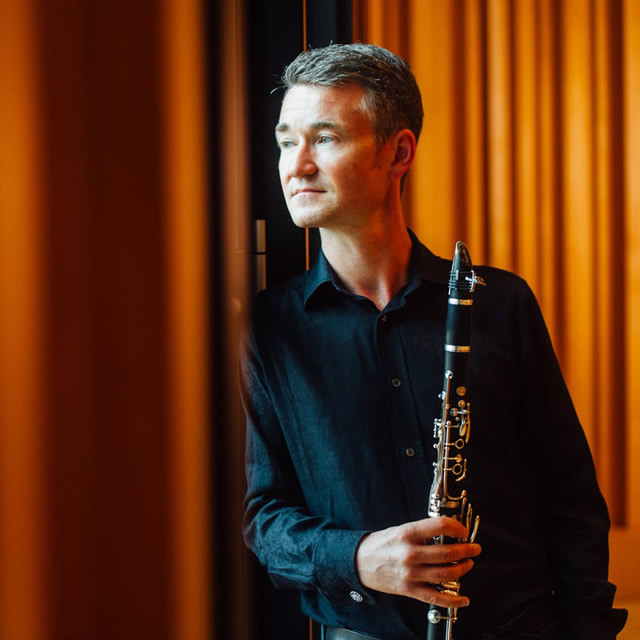 Rob is principal clarinet of the BBC National Orchestra of Wales and has held the same position with the City of Birmingham Symphony Orchestra and Royal Northern Sinfonia. Donald was brought up in the small village of Roybridge in the Highlands of Scotland. When not running around the hills or climbing he could be found playing music of all sorts and it quickly became his life’s passion. He grew up immersed in traditional music as his father was a Gaelic singer and teacher. He sang songs from when he could speak and loved attending courses at Sabhal Mor Ostaig and attending the National Mod and Feisan nan Gaidheal. Mostly he just loved playing WITH people. In 2009 Donald gathered some of his most favourite people and musicians to record his solo album “The Way Home’. There is nothing more that Donald loves than collaborating. The more diverse the better… from playing and writing string arrangements for the lovely Kate Rusby, featuring on Catriona Mckay’s futuristic folk album “Starfish” to free improv on “Late Junction” with Trish Clowes – he loves it all. A highlight of 2015 so far was leading the GRIT orchestra at the opening night of Celtic Connections. He is a also member of folk band “The Secret North” who will soon release their album “Live”. Donald has a dog called Arthur and you can often catch them in the coffee shops of South East London. Pascal Siffert is principal viola of the Chamber Orchestra of Europe and the Royal Stockholm Philharmonic Orchestra. Born in Fribourg, Switzerland, he studied with Marianne Baumann at the Fribourg Conservatoire, Sandor Vegh at the Salzburg Mozarteum, Keiko Wataya and Charles-André Linale at the Conservatory of Utrecht and took masterclasses with Thomas Riebl in the UK at Prussia Cove. Pascal was a member of the Salzburg Camerata between 1992 and 1997, and during that time also performed regularly with the Ensemble Modern in Frankfurt. He played with the Ensemble Pyramide in Zürich between 1989 and 1995 and continues to perform chamber music with various ensembles. His newly discovered love of the Baroque viola has led to him playing with the Orpheus-Ensemble in Stockholm. Gary Pomeroy is a founding member of the Heath Quartet, who have recently been awarded the Royal Philharmonic Society Young Artist Award, recorded the complete quartets of Michael Tippett, Bela Bartok and Tchaikovsky Quartets nos.1 and 3 to critical acclaim. He has also recorded the Dvorak piano quartets with the London Bridge Trio on Champs Hill Records. 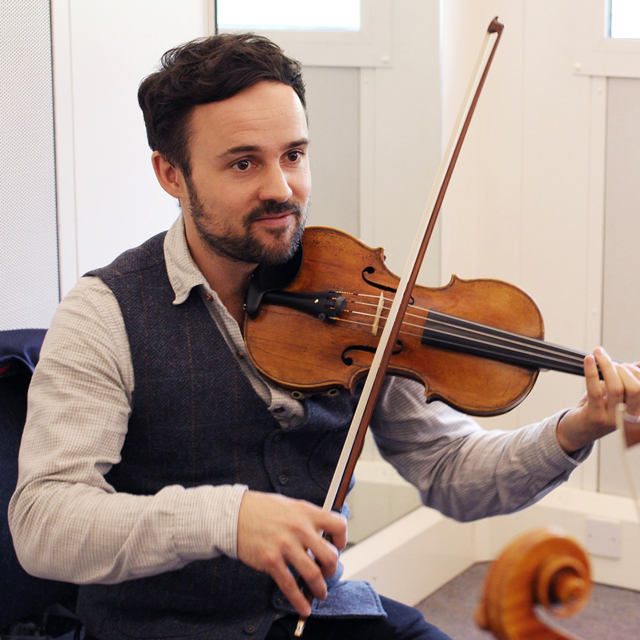 Gary studied the viola as an ABRSM International Scholar at the Royal Northern College of Music in Manchester, and went on to study chamber music at the Reina Sofia in Madrid. His major influences have included working with Mark Knight, Christopher Rowland, Isabel Deplazes-Charisius and Thomas Riebl. Gary enjoys a range of education work, including coaching the Kuumba Youth Orchestra. He has taught at Pro Corda and was a Junior Fellow in Chamber Music at the RNCM. 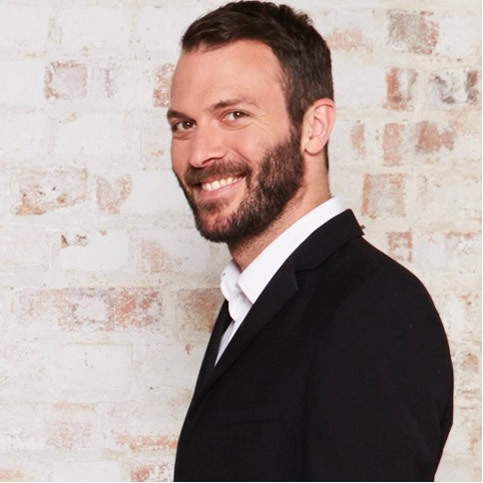 He is currently on the teaching staff at the Guildhall School of Music and Drama and a Visiting Tutor at the Birmingham Conservatoire. 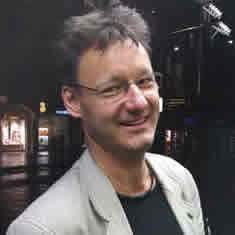 Martin Storey has performed in many countries around the world and has served as principal cellist with many British orchestras such as the Orchestra of the Royal Opera House, Philharmonia, London Symphony Orchestra, Royal Philharmonic Orchestra, BBC Orchestras, London Sinfonietta, and Scottish Chamber Orchestra. Martin is proud to have been a founding member of the Gould Piano Trio and the Corbridge Festival. During his fourteen years with the trio he toured and broadcast extensively. He has broadcast chamber music many times on BBC Radio both in live concerts and studio recordings. He has recorded several CDs of chamber music for labels such as EMI, ASV and Naxos and his recording of the Brahms cello sonatas was released on the Oxford Classics label. He has given masterclasses at the Royal Academy and Trinity College in London, and in the USA, South Korea, Taiwan, Brazil, the Czech Republic and at the RCS in Glasgow. 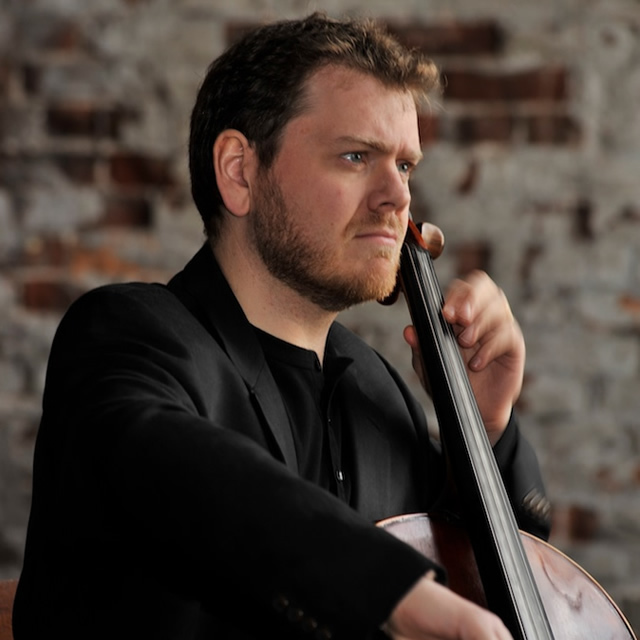 From 2001 until 2010 Martin lived in Kansas City, Missouri in the U.S. where he had an active career as a soloist and member of several chamber ensembles, and was the cello professor at Park University in Parkville, Missouri. He made regular appearances on classical radio stations KXTR and KPR where he performed and discussed music for American Midwest audiences. John Casken (b. 1949) lives in Northumberland and when recently asked to describe his music, he answered with windswept, dreamy, turbulent, melancholic and painterly. Central to his concerns are man’s journey and a sense of place. He is a composer of orchestral music (symphonic and concertos), chamber, vocal and choral music, as well as two operas and two melodramas. The operas have been performed internationally with seven productions of the first one, Golem (1989 – First Britten Award for Composition) in England, USA, Germany and France, and two productions of the second, God’s Liar (2001), in London, Brussels, and Vienna. Poland’s foremost composer Witold Lutosławski and began a long association and close friendship with him. 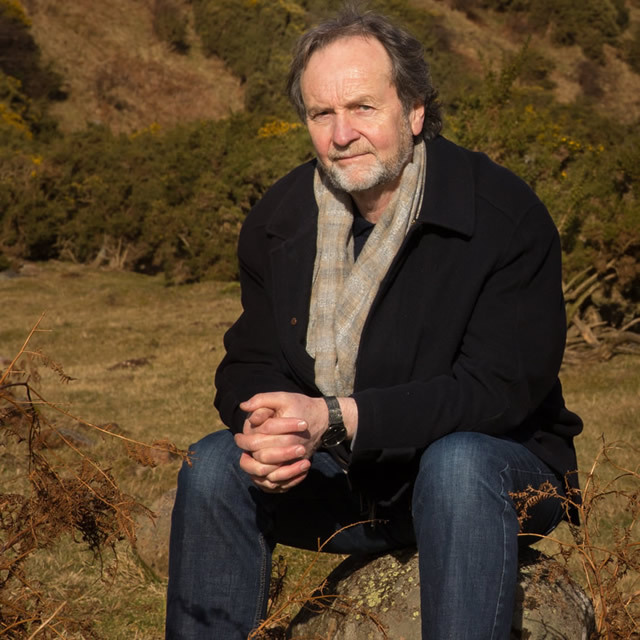 John Casken has been a Lecturer at Birmingham and Durham Universities and from 1992 to 2008 was Professor of Music at The University of Manchester. James Mayhew is a children’s illustrator, author, artist and storyteller. From the classic best-selling Katie series, to Ella Bella Ballerina, he has been enchanting children with books full of art, stories and music for 30 years. Alongside his work in publishing, James works with a many ensembles and orchestras, presenting concerts that incorporate music, narration, and art created live on stage. His collaborators include the Doric Quartet, Carducci Quartet, BBC National Orchestra of Wales, Chetham’s Symphony Orchestra and the Docklands Sinfonia, performing at venues ranging from Saffron Hall to the Royal Albert Hall. In 2017 he scripted an acclaimed new introduction to the orchestra for children, The Caretaker’s Guide to the Orchestra, by Jeremy Holland-Smith. A passionate advocate of art, music and culture for children, James is in demand internationally as a speaker, performer and educator in schools and at literary and music festivals. He is currently illustrating a series of books about Gaspard the Fox, by BBC Proms presenter Zeb Soanes. He lives in Suffolk, where the big skies and gentle light are perfect for artists. Tickets are available from May 15th online, by phone (01434 652 477) or in person at Queens Hall, Hexham, and in person locally at Forum Books, Corbridge. Any unsold tickets will be available on the door 30 minutes before each performance.